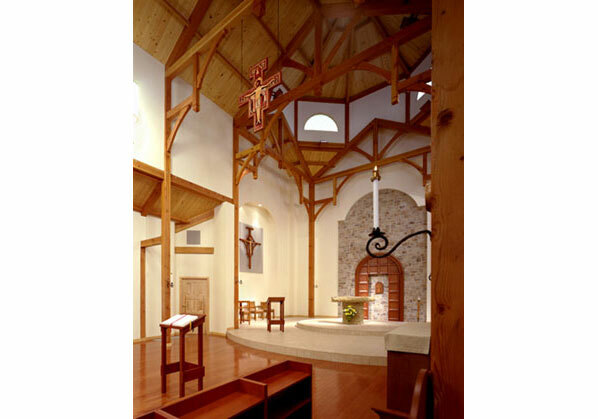 "CREATE has accomplished far more than providing a new dwelling. 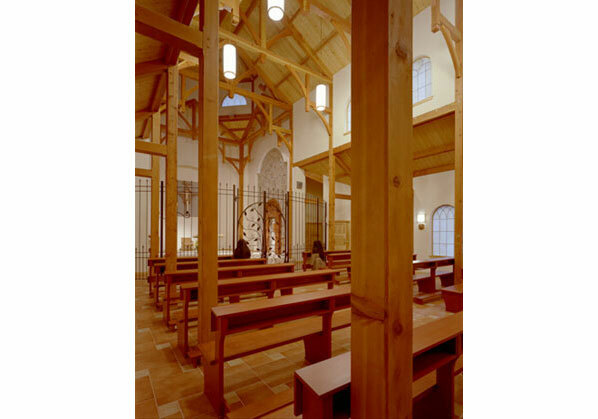 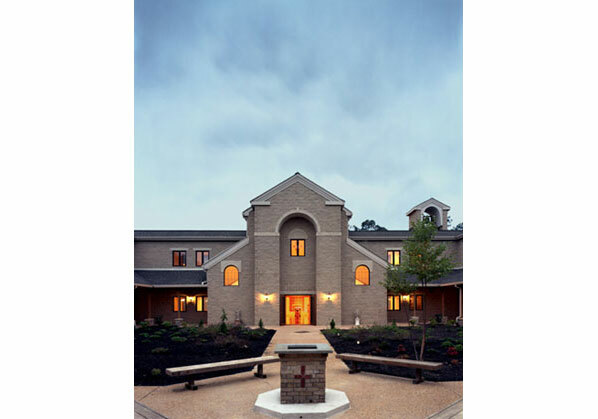 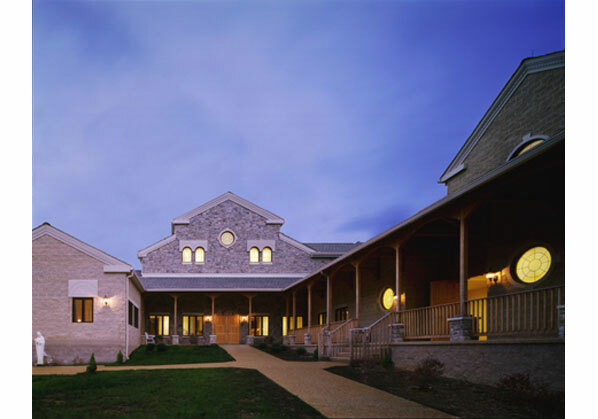 CREATE has captured our architectural tradition and our Franciscan spirituality in wood and stone. 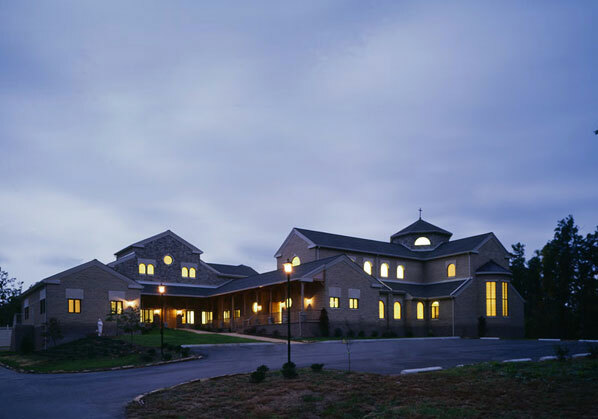 We have a monastery that challenges us to fidelity in our ideals; a building that speaks and evangelizes."